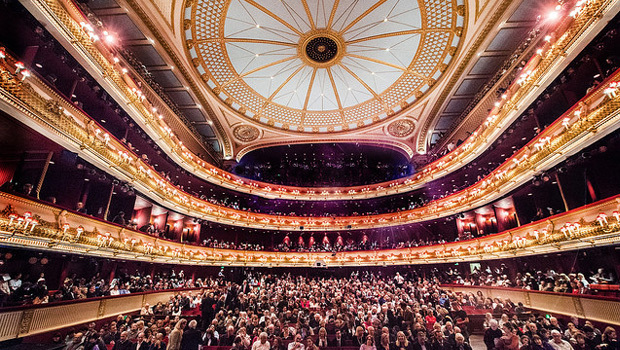 The Royal Opera, under the direction of Antonio Pappano, is one of the world’s leading opera companies. Based in the iconic Covent Garden theatre, it is renowned both for its outstanding performances of traditional opera and for commissioning new works by today’s leading opera composers. 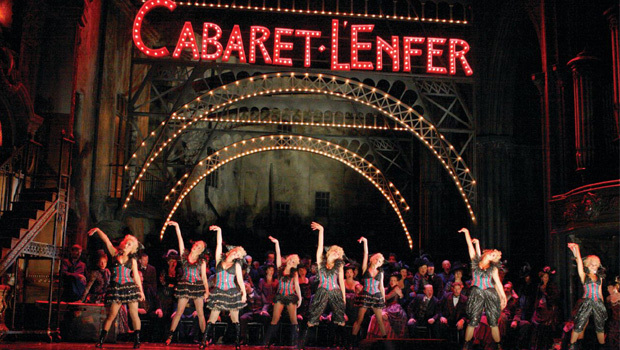 In recent years, The Royal Opera has given an average of 150 performances per season (September–July) of approximately twenty operas, nearly half of these being new productions. 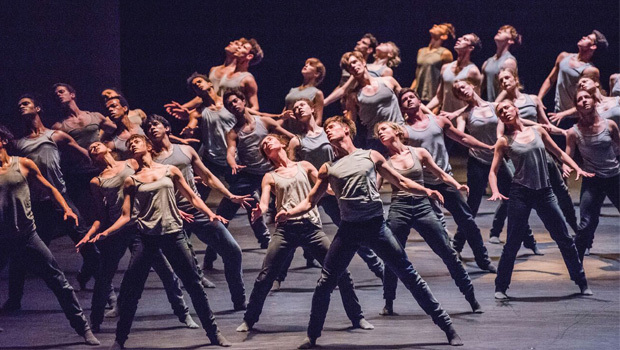 And under the leadership of Director Kevin O’Hare, grand balletic tradition and an illustrious heritage are united with innovation, daring and exceptional standards of artistry, creativity and stagecraft to produce supreme theatre given by the Royal Ballet. 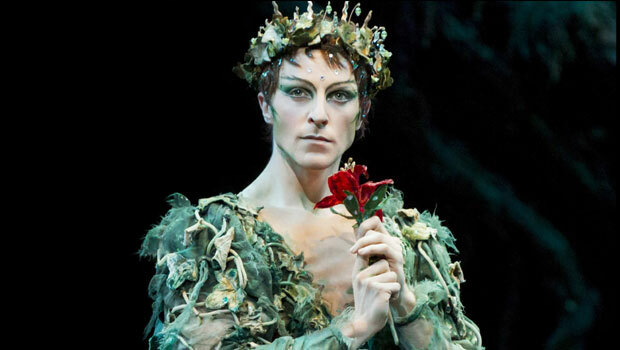 Savoy Cinemas is proud to bring you live broadcasts from the Royal Opera House and Royal Ballet, showcasing the very best performances that this powerhouse has to offer.